WASHINGTON – October 6, 2017 – Tom Murta, on behalf of the Short Line Safety Institute (SLSI), offered the following statement regarding last night’s Senate confirmation of Howard “Skip” Elliott for Administrator of the Pipeline and Hazardous Materials Safety Administration (PHMSA). 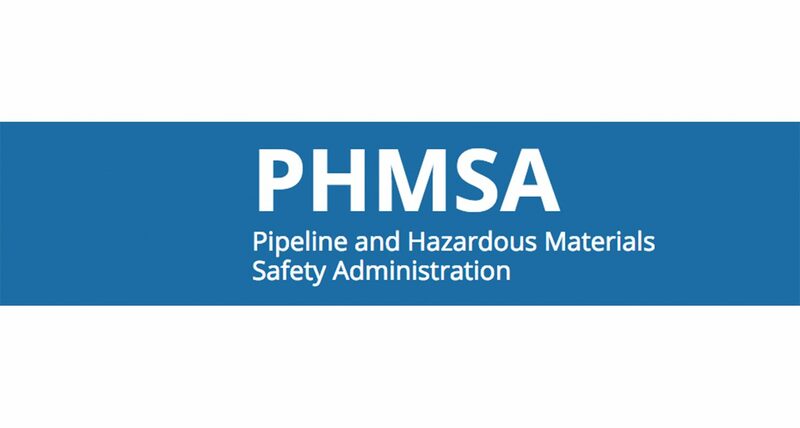 The SLSI was recently awarded a $500,000 grant by PHMSA to create a Hazardous Materials Training Academy. The SLSI is uniquely positioned to provide Hazmat education and training to the short line and regional railroad industry with its experience in assessing the strengths and needs of small business railroads that are currently carrying hazmat.